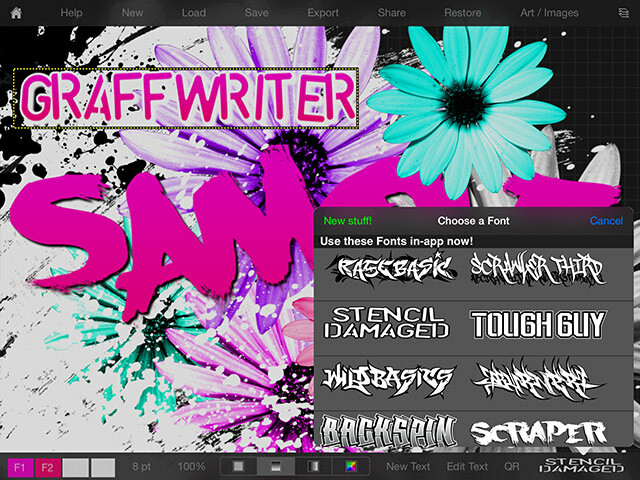 Graffwriter is finally available for IOS... and it's FREE! We put all of the capabilities of our free web app plus much more into this new, much more powerful version that works natively on any iphone, ipad or ipod touch running system 6 or later. Complete design freedom. Create whatever type of artwork you like. 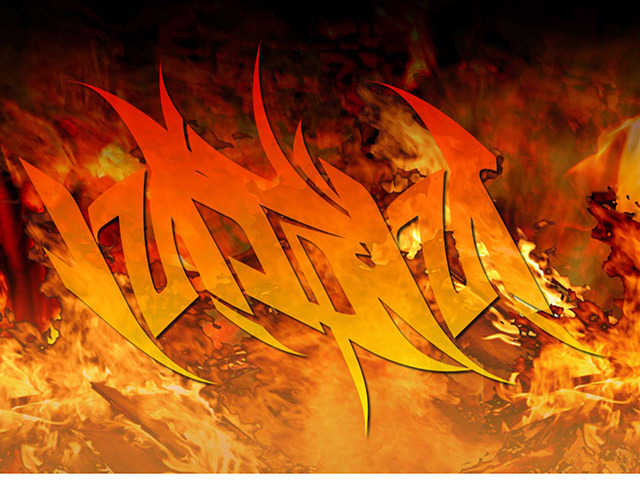 Use unlimted fonts & styles in any design. No limits on characters. 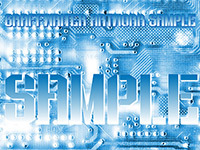 Add free, hi-res stock images. Use unlimited layers and effects. 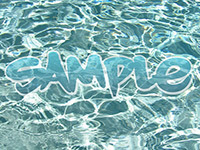 Use our templates to create custom artwork in seconds. Save, Export & Share your designs for free right from the app. 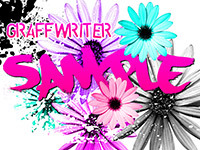 Hundreds of FREE illustrations, images and fonts included. 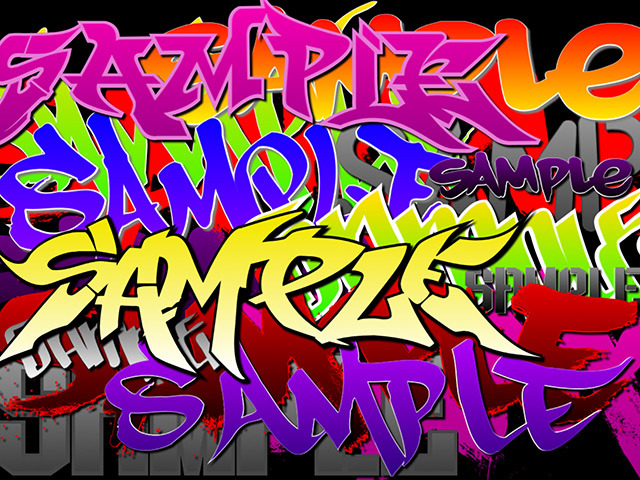 Design fully custom text & artwork with our exclusive Graffiti Fonts® collection of typefaces & artwork FOR FREE! 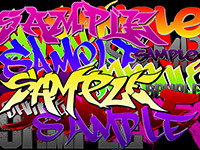 Graffwriter™ is an easy & powerful graffiti design app featuring the official Graffiti Fonts® Collection from Full Time Artists®, the worlds first & biggest collection of authentic graffiti style typefaces. 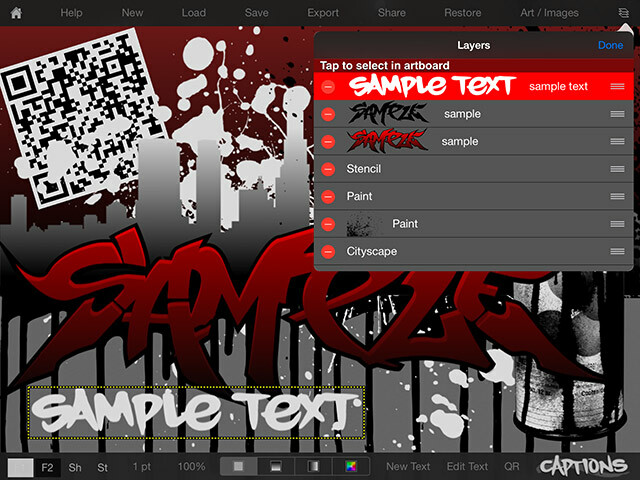 With this free app you can easily combine graffiti lettering, illustrations, stencils, stock images, cityscapes, paint splatters & drips, QR barcodes or any photo/image from your device to create fully custom, high resolution artwork & graphics in seconds. 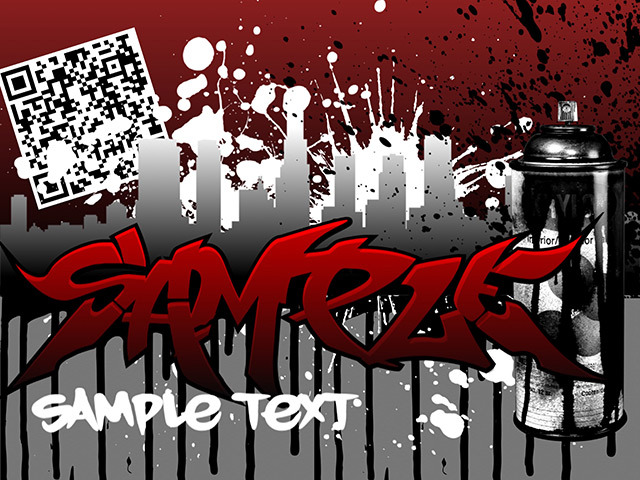 Design & combine unlimited number of words, phrases, images, QR codes & use an unlimited number of different fonts in each design. 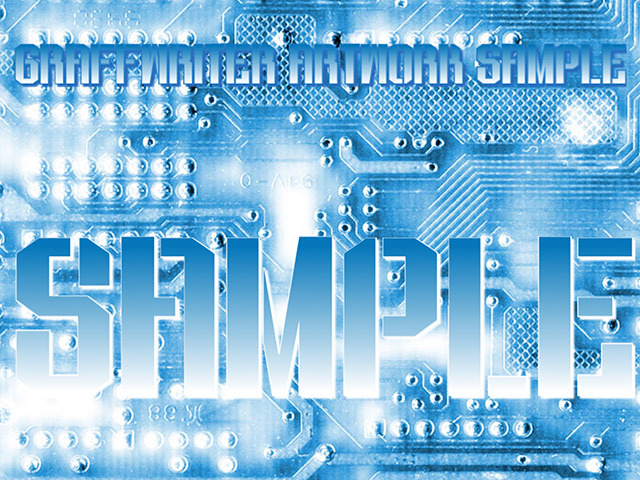 With simple controls for text, color, gradients, effects, layers, transformations, layout & pre-made artwork templates you can create an endless number of original designs then export, save or share your artwork, all for free. 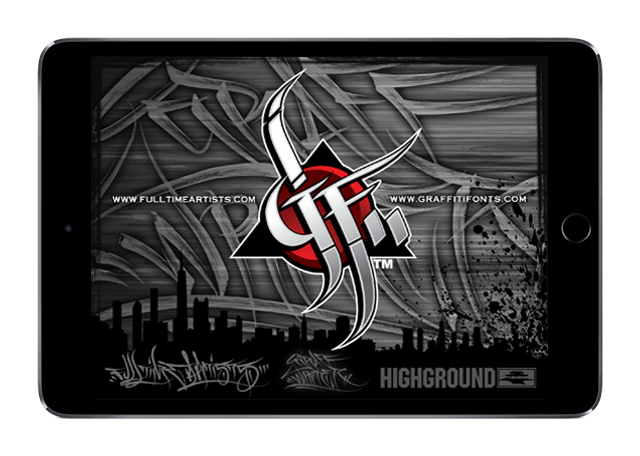 Graffwriter is a universal app configured to take advantage of the power & design of any iphone, ipad or ipod. There are no ads & we do not collect any data from users of this app. Use of this free app is unrestricted & any purchased content can be restored at the push of a button if your device is lost or damaged or if the app is deleted. 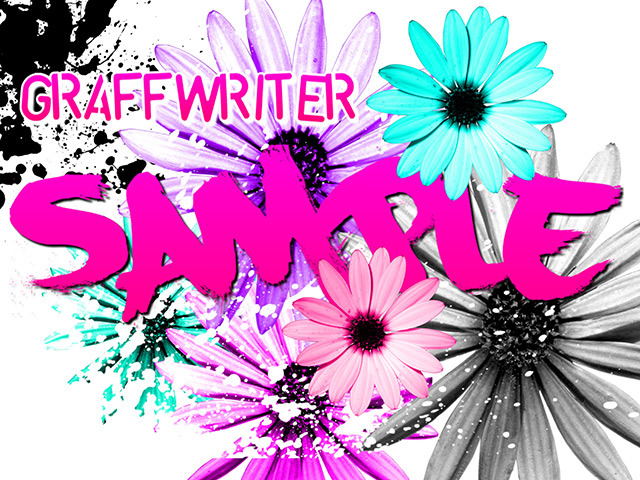 Graffwriter starts you off with tons of free content & features. • New, free content downloadable through the app. 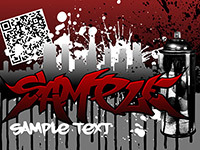 • Unlimited text & art objects in each design. 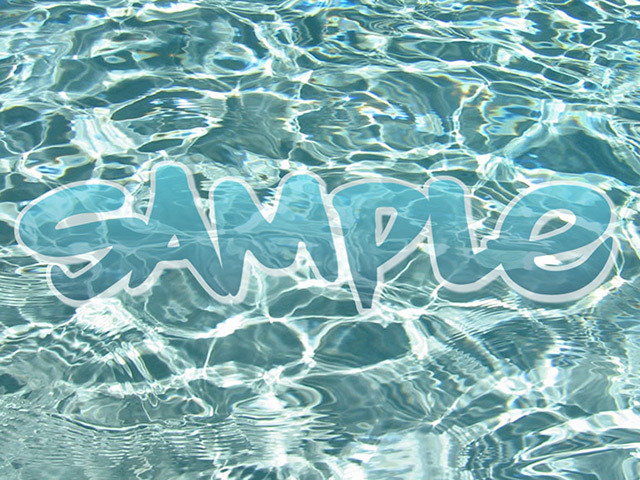 • All exported artwork free for non-commercial use. 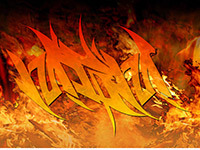 • Purchase credits to spend on in-app fonts and art.